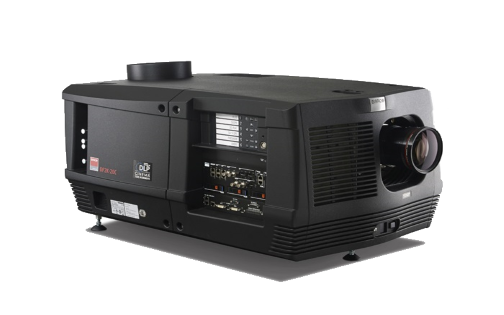 The Barco Alchemy DP2K-15C is a compact and fully integrated digital cinema projector for mid-size theaters with screens up to 15m (49ft) wide, based on Texas Instruments' 0.98” DLP Cinema® chip. 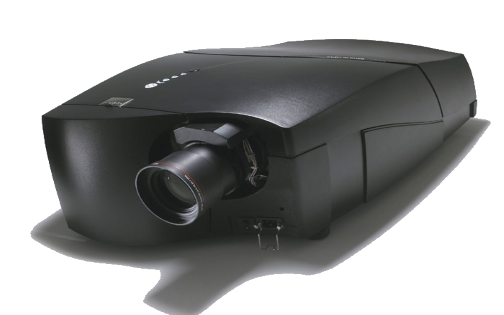 It ensures a first-class movie experience with consistent picture brightness, rich contrast and vibrant colors. 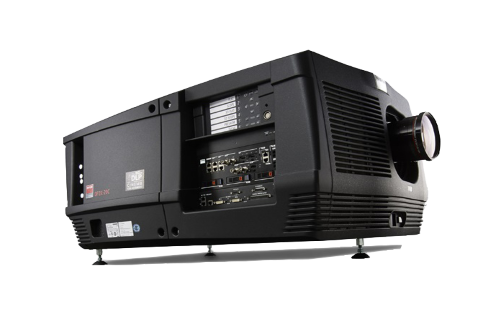 By merging the projector and media server functionalities into one projector module, the Barco Alchemy DP2K-15C is a full-fledged, DCI-compliant projector and media-server solution with on-board storage. 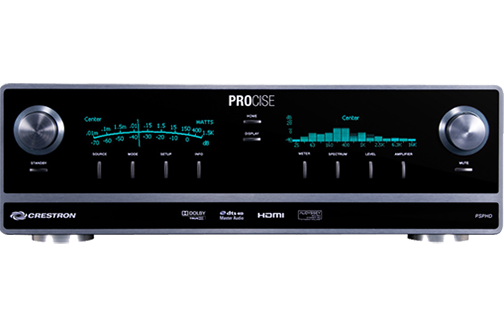 Reducing the required hardware, it increases simplicity and reliability. 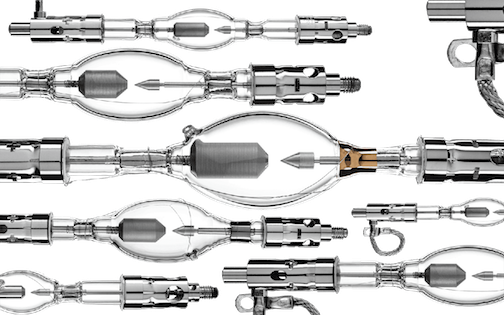 Truly smart, it detects potential operational errors and warns users about mishaps. 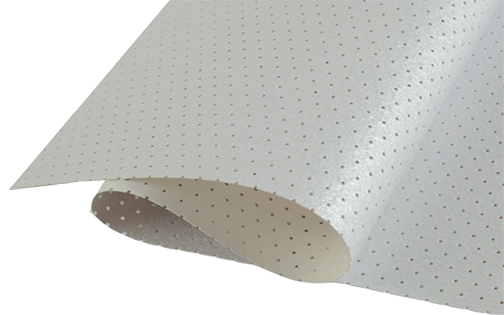 Great in TMS environments, it operates stand-alone in single-screen applications. Thanks to the embedded Barco Web Commander user interface, shows can be created and scheduled remotely. 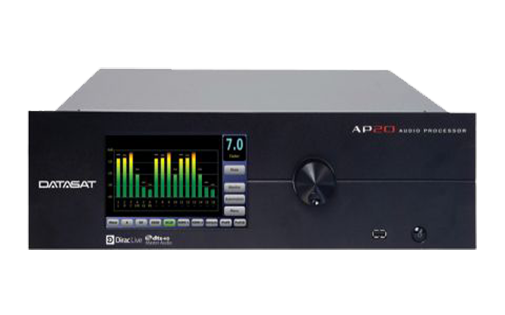 Low cost of ownership Geared with the integrated Barco Alchemy technology that drives operational and maintenance costs down, the DP2K-15C offers superior image processing, pristine images and ultimate reliability at a low TCO. Easy maintenance and operation The DP2K-15C comes with the ‘Barco Web Commander’ screen management system featuring an intuitive user interface. 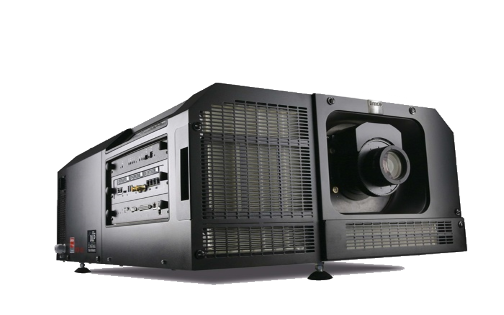 The projector detects potential operational errors and warns users in case of mishaps. It also has a fully modular architecture for simple serviceability and higher uptime. 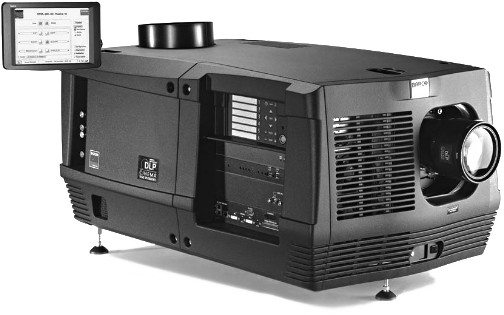 The DP2K-15C projector is also available in a package with a third-party media server and it can be ordered without the Barco Alchemy module as well. 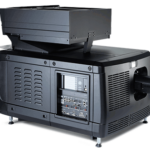 Budget-friendly solution with minimal cost of ownership thanks to integrated Barco Alchemy technology, low lamp operating cost, re-usable filters, low maintenance, etc. * 4K 24fps is standard. For 4K 60 fps / 4K 3D on ICMP upgrade modules a license is required. 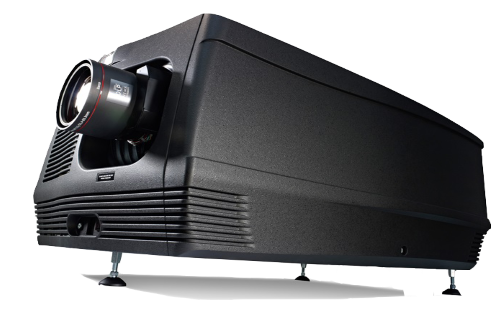 Newly-built 4K Barco Alchemy projectors have the license standard included. 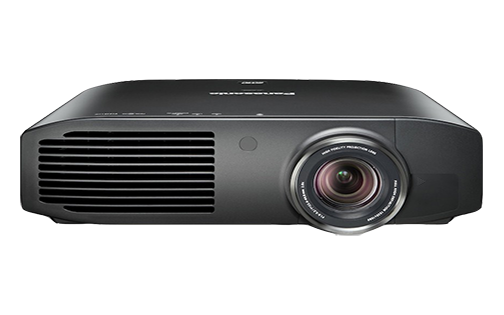 ** On B&C series projectors, the DisplayPort inputs replace the DVI inputs of the Cinema Controller.